Mercury’s strategy is to retain highly trained fleet executives and educate them to become fleet management consultants. The majority of Mercury’s consultants are highly experienced former professional fleet managers who have worked for a wide range of for-profit and not-for-profit firms and organizations, including governments, transit agencies, corporations, utilities, waste management firms, schools, and universities. Mercury consultants also include former leasing company executives, fleet information system experts, travel and relocation specialists, and statistical analysts. We employ skilled fleet managers, educate them on how to become consultants, and provide them with a diversity of resources to serve our clients. Our consultants have managed fleets at dozens of different types of organizations. This enables us to offer clients sensible advice and resolutions that work in real world situations – not just on paper. Mercury consultants maintain many influential fleet industry certifications and participate in ongoing training and educational forums. Certifications are from recognized institutions such as NAFA Fleet Management Association, National Property Management Association, National Institute for Automotive Service Excellence, and Microsoft Corporation. 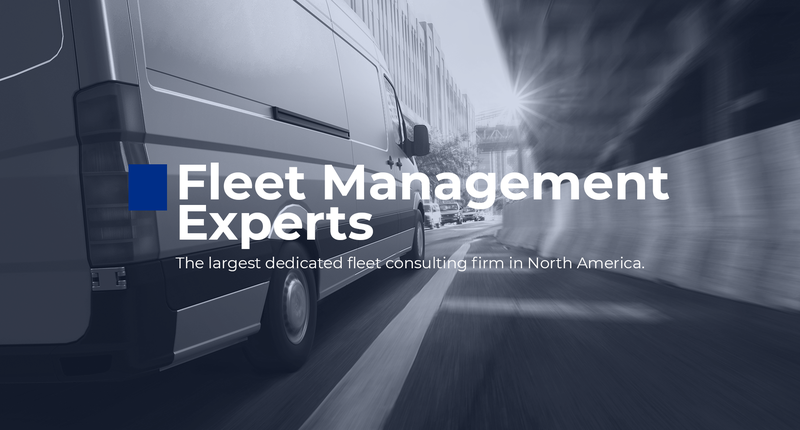 Mercury’s consulting team is widely recognized as industry leaders who have substantially contributed to the professional fleet management industry. We are proud to have a number of staff who have received prestigious distinguished service awards from prominent fleet management associations and other recognition for industry contributions. The NAFA Distinguished Service Award is the highest form of recognition bestowed upon those with exemplary professional and personal contributions to the industry, society, and/or community. Kathe Rushford Carter, 1994. Janis Christensen, 1999. The NCSFA Distinguished Member Award is presented annually to the member who exemplifies exceptional leadership skills in fleet management among their peers. Paul Lauria, 2008. Steve Saltzgiver, 2009. Heavy Duty Sustainable Fleet Award from Fleet Technology Expo is an awards program built to recognize fleets for their sustainability and efficiency practices. Steve Saltzgiver, 2015. The Environmental Leadership Award is given annually to an NCSFA member that has demonstrated sustained contributions to the advancement and use of alternative fuels in the alternative fuel vehicle fleet community and who has contributed to the overall quality of the of their fleet and the nation’s AFV goals. Steve Saltzgiver, 2000. The White House Closing the Circle Award recognizes outstanding achievements of federal employees and their facilities for efforts, which resulted in significant contributions to or have made a significant impact on promoting environmental stewardship. Willie Gookin, 2005.